Comment: Just moved into a new house and need the lawn mowed ASAP plus regular lawn mowing and edging going forward. Comment: Iâm looking for weekly mowing for my home. Comment: Sprinkler system was damaged during a dig out. Dublin Lawn Care Services are rated 4.71 out of 5 based on 2,702 reviews of 35 pros. 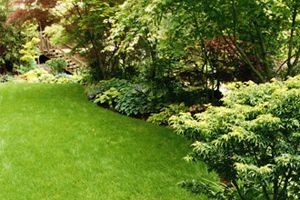 Not Looking for Lawn & Garden Care Contractors in Dublin, OH?